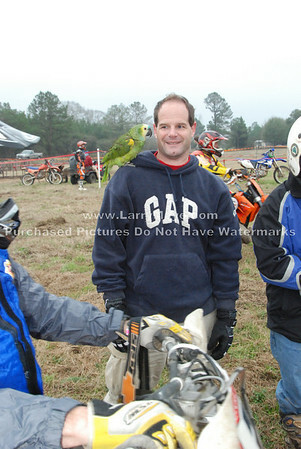 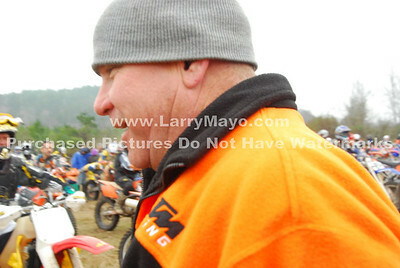 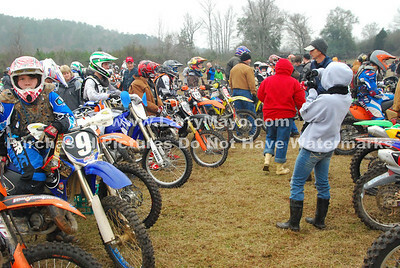 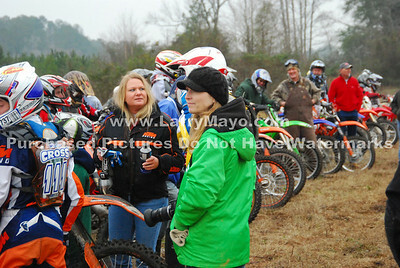 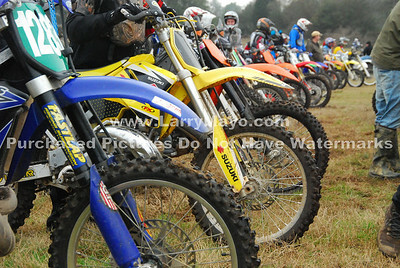 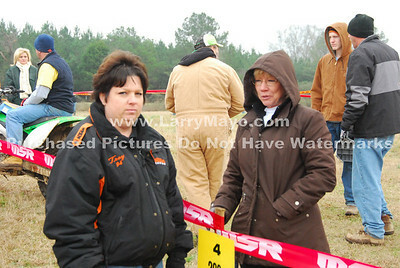 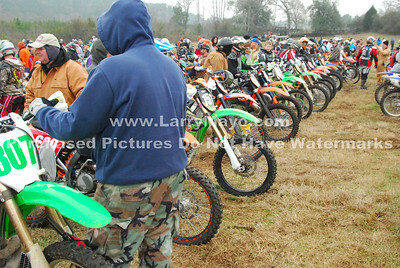 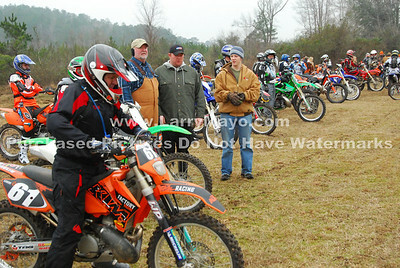 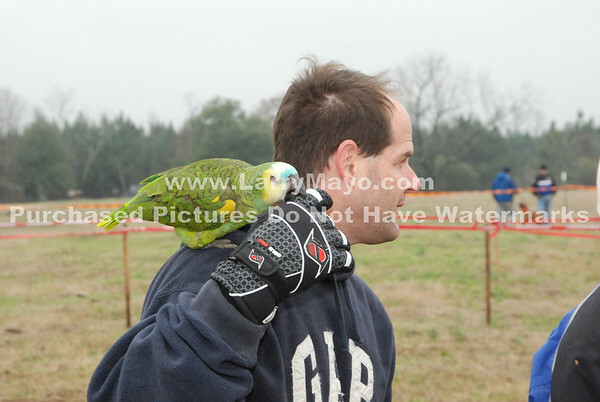 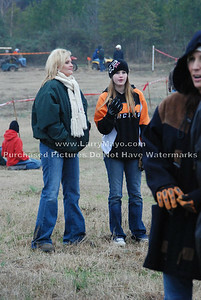 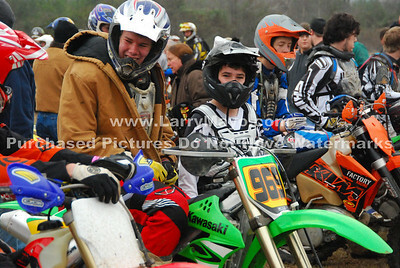 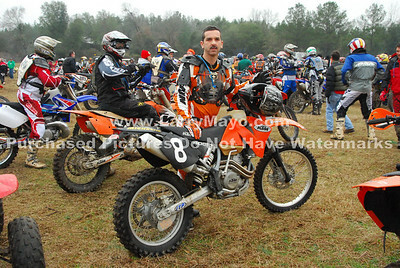 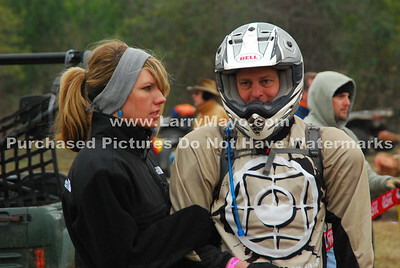 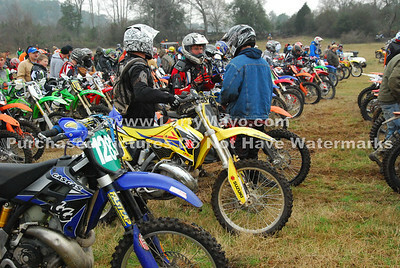 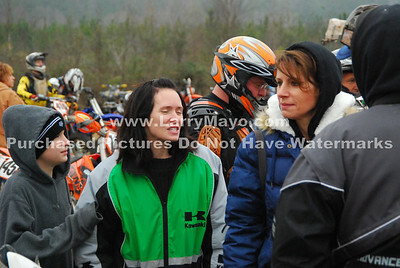 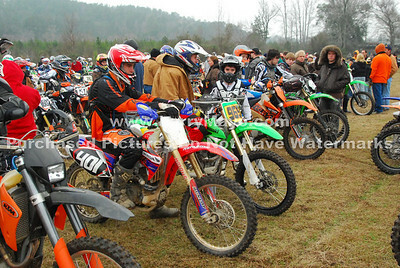 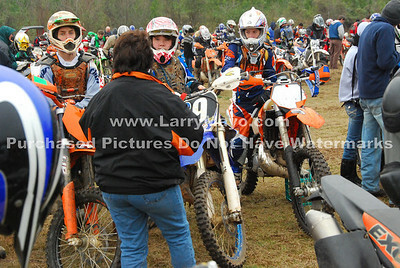 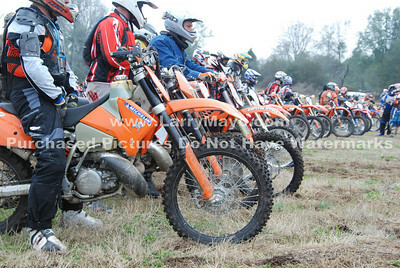 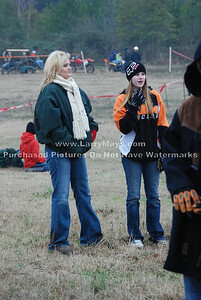 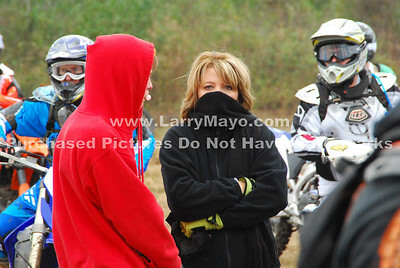 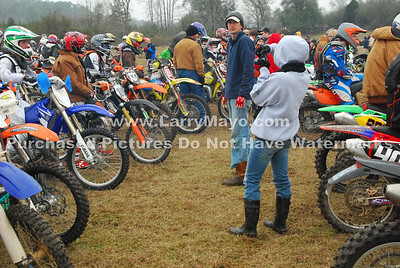 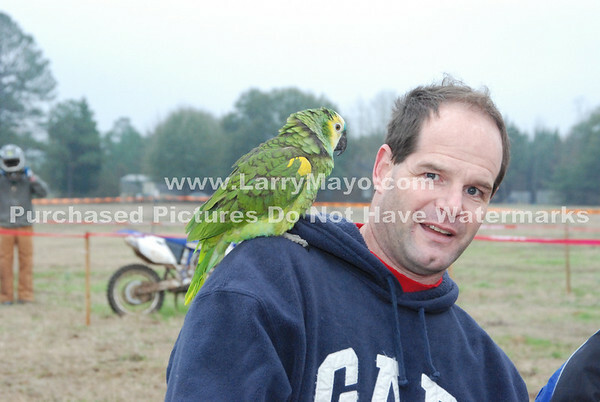 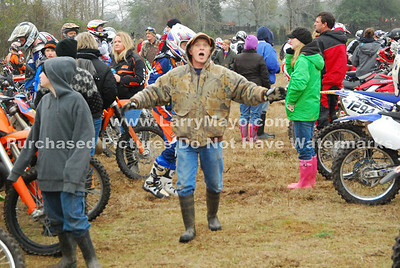 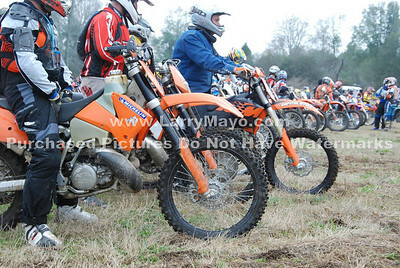 This was yet another exciting Tri-sanction event put on by Perry Mountain Motorcycle club. 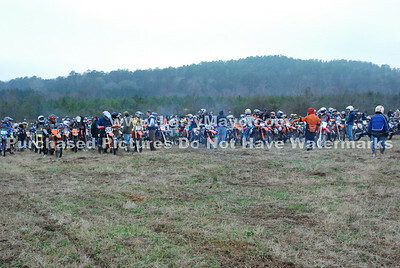 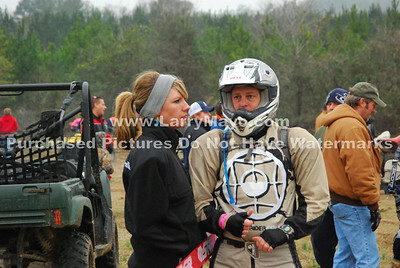 Lots of wrecks on the start at the first turn and in the woods. 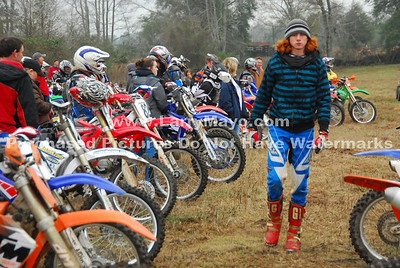 See your and your competitors style on these pictures. 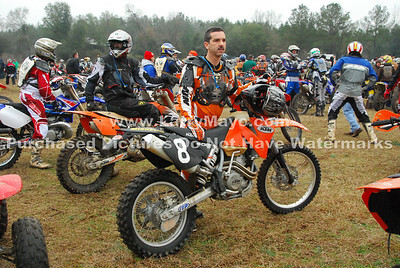 These pictures are sequential.